Today, Ola, Didi Kuaidi, Lyft and GrabTaxi announced they intend to join forces to form a strategic global ridesharing partnership said to offer seamless coverage for travelers in India, China, Southeast Asia and the US. The move is an interesting one. The four companies combined offer some collective muscle in the sense that their collective reach totals nearly 50 percent of the world’s population. Uber, on the other hand, seems to be backing out of just as many markets as it’s entering, mostly due to legislative hurdles. Make no mistake about it, the move is a targeted takedown of Uber. Back in March, Ola acquired India’s second largest rideshare provider, TaxiForSure, in a move designed to stamp out Uber. The new partnership will certainly advance that cause. 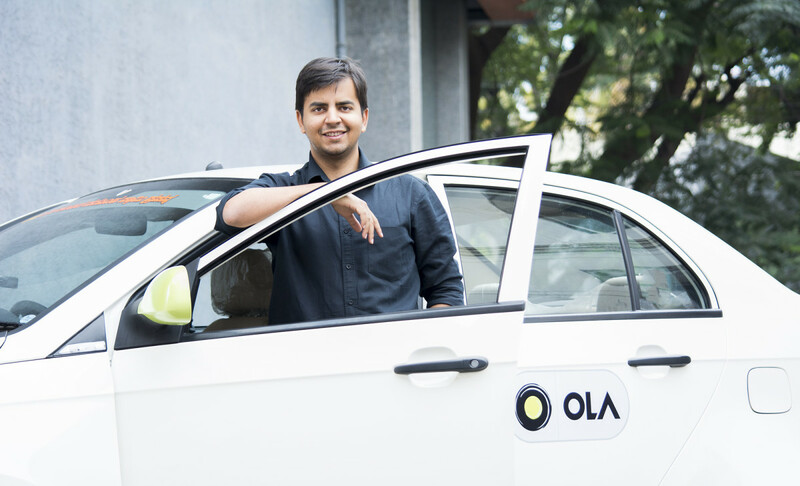 Ola, for example, has a much larger reach amongst India’s 1.25 billion citizens, and as they travel to Southeast Asia and the US, the ability to use the same application they use at home could prove to be a turning point in the ridesharing land grab. Collectively, the companies have some monetary muscle as well. Combined, they’ve raised more than $7 billion. For context, Uber has raised just over $8 billion in capital. The partnership is said to begin in the first quarter of 2016.